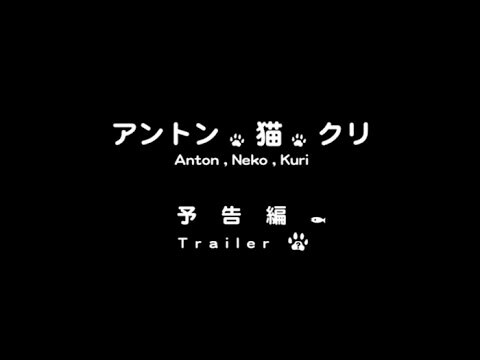 Faifai " Anton , Neko , Kuri "
Join the spectacle – FAIFAI´s "polyphonic theater" Anton, Neko, Kuri will have a new show in Kanto! In part two, director Shinoda and guest artists from various fields will host a talk-session, in which the play is re-performed. This "Commented Performance" allows to interact with the play by temporarily freezing, rewinding or fast-forwarding the events on stage! Nitehi Works will provide snacks & drinks for your delight. Enjoy! (1) Main performance / 40 min. (2) Commented Performance / 50 min. (3) Aftershow party / Drain it baby! 5 minutes walk from keikyu Line Koganecho Sta. 5 minutes walk from Blue Line Bandobashi Sta. 2 minutes walk fromYokohama Municipal Bus Akebonocho-3-chome. 15 minutes walk from JR Line Kannai Sta. The theater opens 30 minutes before the curtain goes up.